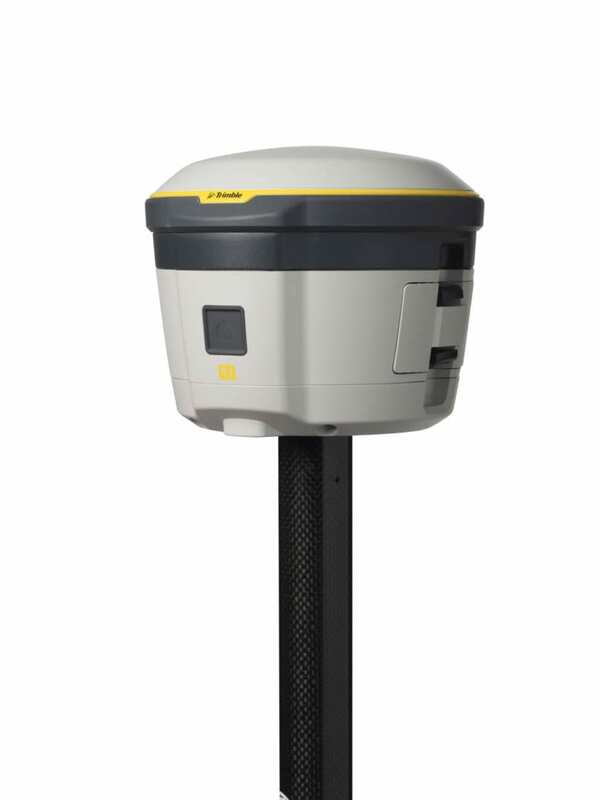 These survey receivers provide reliable measurements, processing GNSS signals in challenging environments. 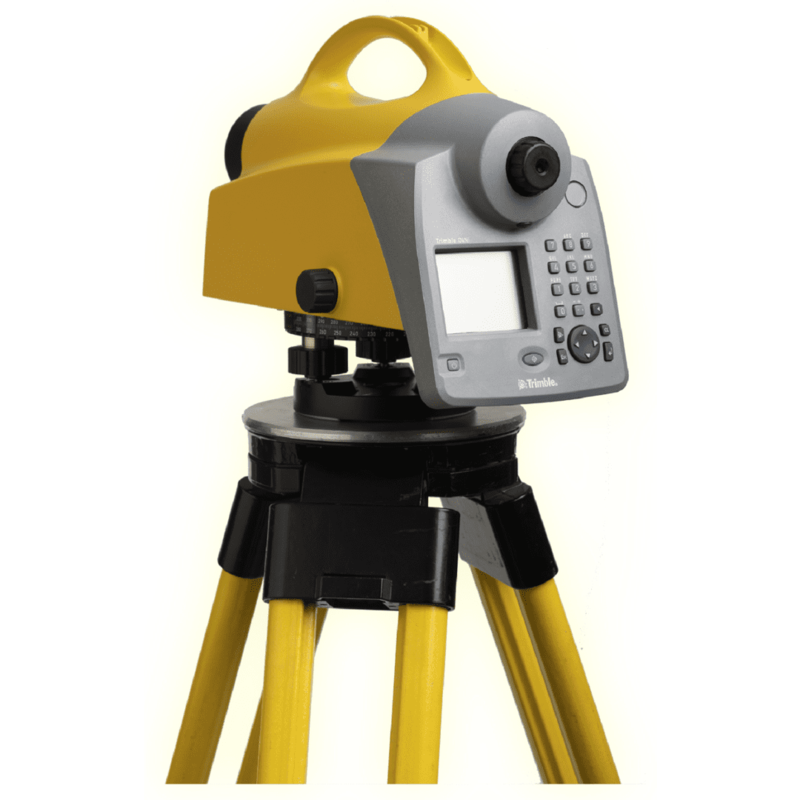 Our line of motorized total stations provide high speed accuracy and precision for your measurements. 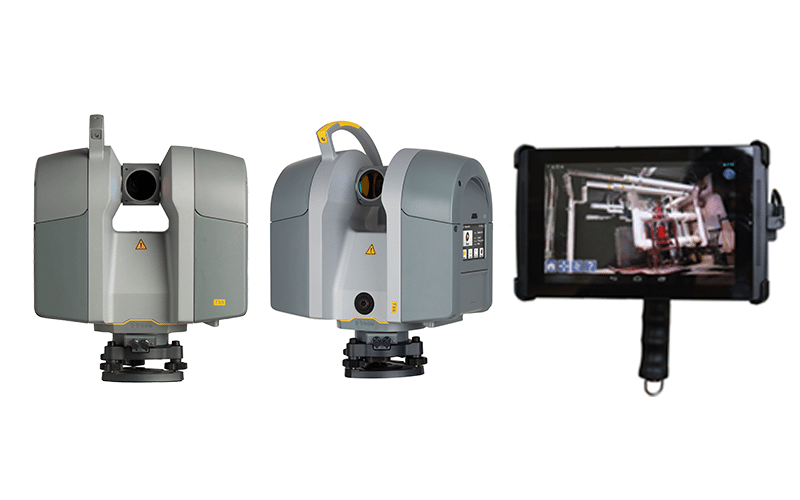 Combine the trusted mechanical total station reliability of old with the powerful modular software of today. our controllers perform like a trusted member of your team. Our field software and applications provide surveyors with a complete approach to managing fieldwork. 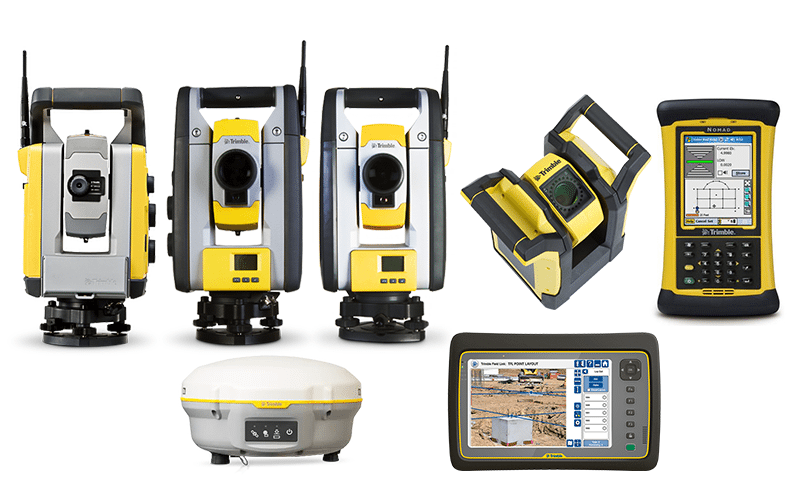 Expedite data processing and streamline surveying workflows with your choice of surveying office solutions to best fit your needs. Our digital levels are easy-to-use and accurate, designed for any job site where fast and accurate height determination is required. Our external and integrated radios deliver highly accurate, and repeatable GNSS RTK corrections for your precision applications. Easily collect the data you need by pairing these receivers with devices such as smartphones, tablets or handhelds. 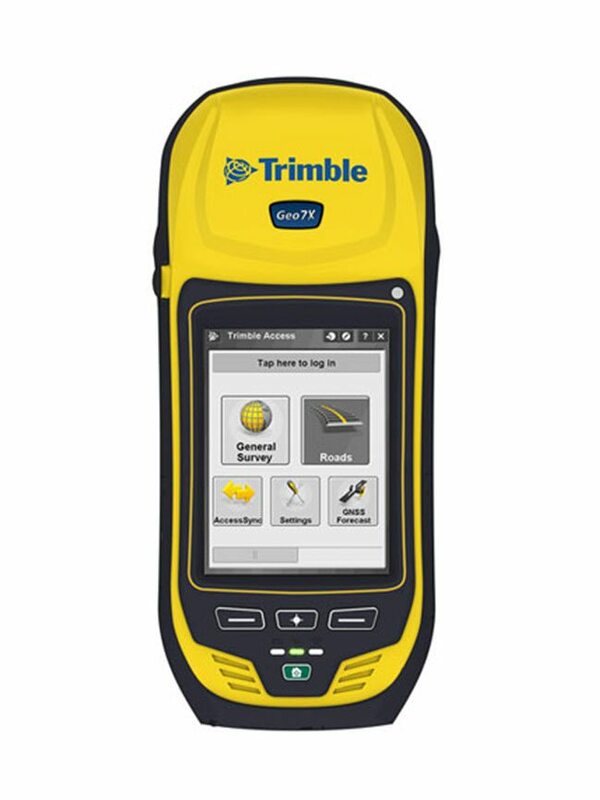 Handhelds such as the Trimble Geo 7X offer integrated high-accuracy GNSS data collection in the palm of your hand. 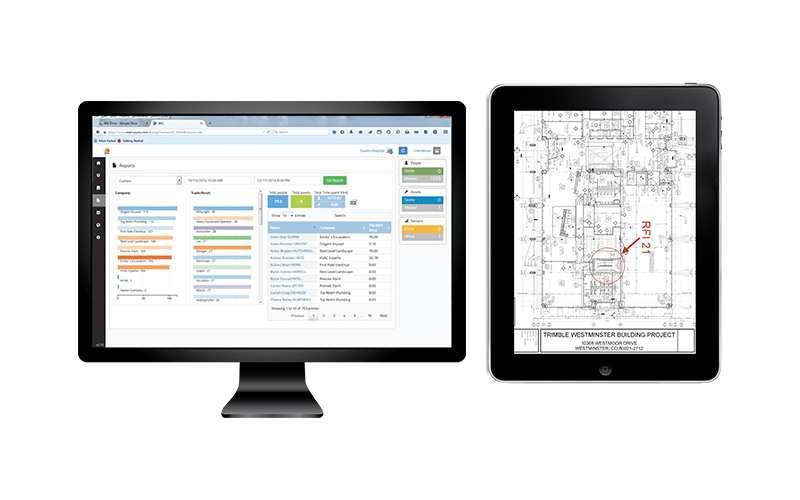 Tablets built for GIS professionals in the real world, bring your office to the field for efficient data management. Geospatial software can eliminate the error-prone pen and paper workflows and streamline your field data collection. Additional MGIS product solutions for your equipment and anything in between, to help get the job right the first time. width, height and area of objects, such as buildings or other assets, simply by taking a photo from your smartphone or tablet. Our software solutions are location-based, which means interactive maps and apps are created and used for better decision making processes. Our drones/UAS set the standard for fast and safe aerial data collection by offering complete systems with powerful technologies. 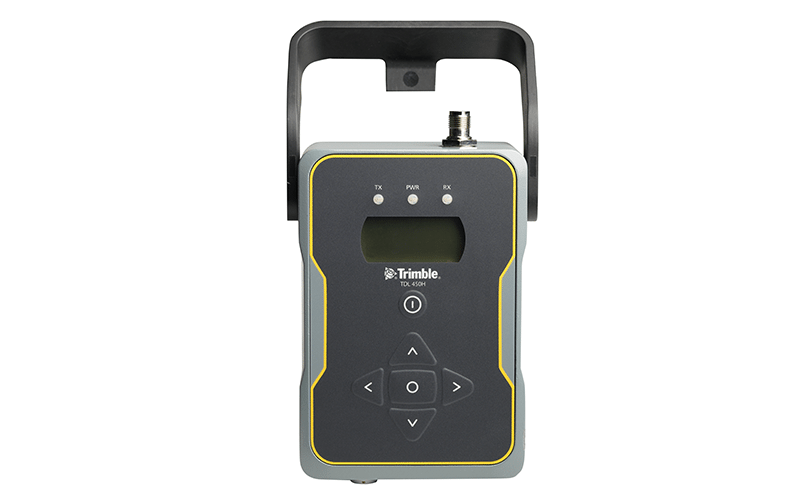 Handheld, or pole-mounted, and pass through your target survey environment to record more than 40,000 measurement points/second! 3D scanning solutions you can trust, to quickly capture, analyze, model and produce precise deliverables, project after project. Our targeted layout solutions enable Building Construction professionals to realize greater agility, efficiency and insight. Our workforce solutions help build construction managers keep their crew safe, and help optimize project planning, work process, and results. Our 3D laser scanning solutions deliver state-of-the-art speed, and the high precision results needed for comprehensive worksite data collection. Keep your build construction projects on track with the tools and supplies needed to get the job done efficiently. 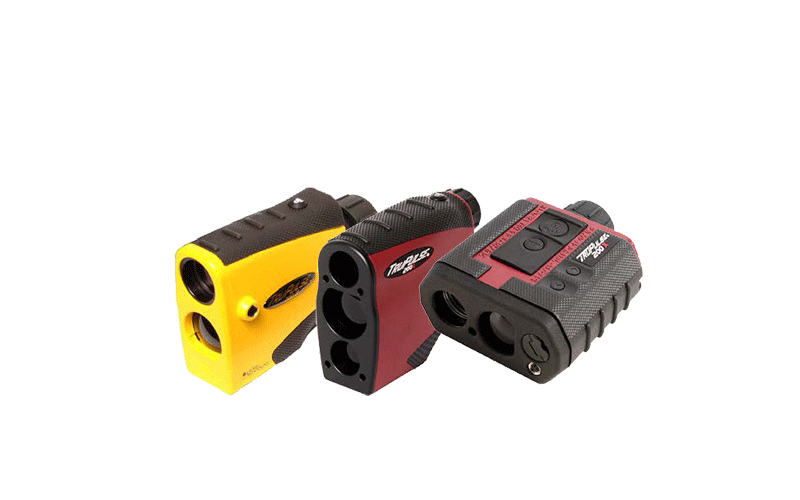 Spike is a smart laser measurement solution for all trade and construction professionals. The Spike device, Spike mobile app, Spike Cloud and your smartphone or tablet work together to change the way measurements are taken and shared. Spike allows you to measure an object simply by taking a photo with your smartphone or tablet. integrated level/pressure sensors, non-contacting radar, ultrasonic, laser level and bubbler type sensors. We have multiple types and styles of flow meters for open-channels, partially full-pipe and full-pressurized pipe flow monitoring. 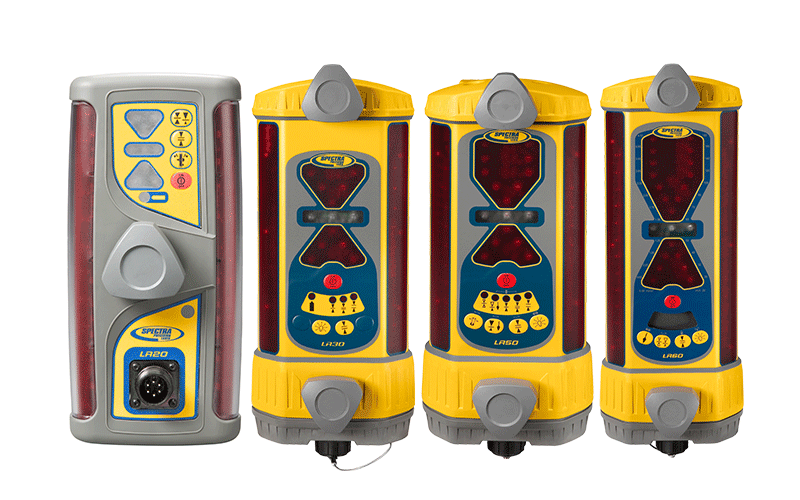 These flow meters can be battery or AC powered, in portable and permanent configurations. Acoustic Doppler Current Profilers (ADCP’s) for river, stream and canal discharge measurement in portable and fixed designs. See remote controlled boats for ADCP conveyance and/or bathymetric mapping and see other hydrologic tools such as wading rods, current meters and current meter counters. Automatic water samplers are available in portable, refrigerated and portable refrigerated designs using peristaltic or vacuum compressor pumps. Find multi-parameter water quality probes for spot-checking or long-term monitoring of surface or ground water quality parameters. We also have multiple models of standard and heated tipping bucket rain gauges. Frontier Precision Remote LiveStock Tank Monitoring Solution includes In-Situ LevelTrolls and RuggedTrolls combined with a power supply, memory and cellular or satellite modem. Transmitted data is made available to the end-user on the internet. Let us assist you with environmental data collection and management from sensors and services to back-end database software. We can work with you on system design, integration, installation, site maintenance and staff training. Our DataSight environmental data management software can also help you with organizing, graphing, mapping, reporting, GIS integration and dissemination of environmental data.